Day 1: today was a good day (relatively speaking). We had an incredibly productive meeting with Scarlett’s oncologists. We had a lot of questions answered and left feeling optimistic. 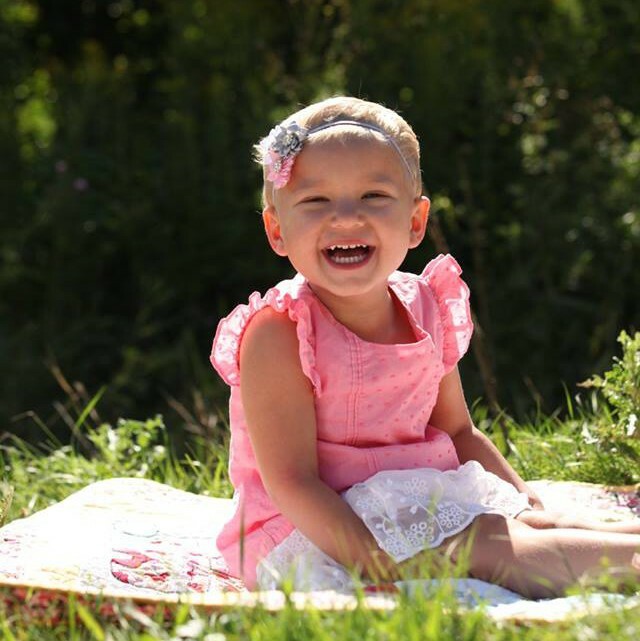 Scarlett will have 2-3 years of treatment total and 6-9 months of intense chemo. We are hoping for remission by her third birthday. Today is day 1 of induction. She is now taking 8 medications including 3 IVs, two of which are chemo. She tolerated them all very well which proves the power of modern medicine. No nausea or vomiting! Thank god! She is getting much better with her vital checks and even helped wrap her PICC line today. We had lots of visitors today which is very helpful. It gives Brock and I something to do besides think. And oh the generosity! We are learning so much from all the help that random strangers do. We can’t wait to pay it forward someday soon. We met with the Family Life counselor today as well. She gave us lots of ideas for explaining what is going on with Tate and Evie. The new teddies and toys will help too I’m sure! I forgot to say something in my post earlier that I wanted to tell everyone. As a parent, trust your instincts! If you feel that something is wrong with your child, it probably is. Don’t ignore simple signs because you are embarassed to ask or people tell you it’s nothing (not that anyone did that to us). I am so grateful that we didn’t wait to see someone. We knew something was wrong and kept going back. I am so happy that we did. Five weeks ago, she was healthy. Four weeks and 6 days ago she wasn’t. Life can change that fast.